Features unique artwork by Evan Eckard. 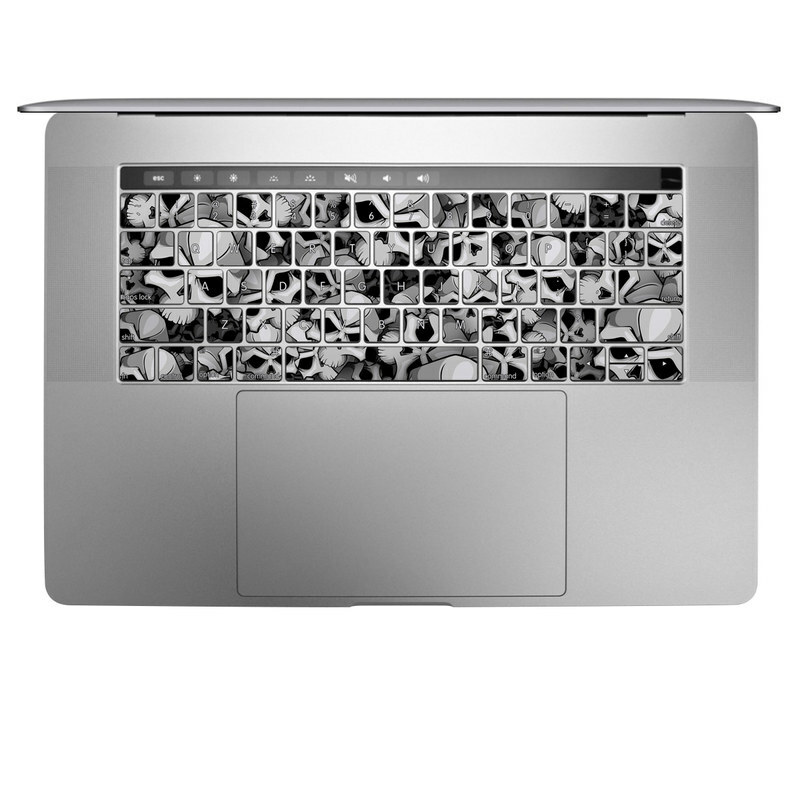 Remember, we offer over 1000 pieces of art as skins for your Apple MacBook Pro 13 and 15 Keyboard. It slightly changes the texture of the keyboard, but nevertheless, it's a beautiful piece! It also keeps the keys from getting worn down.